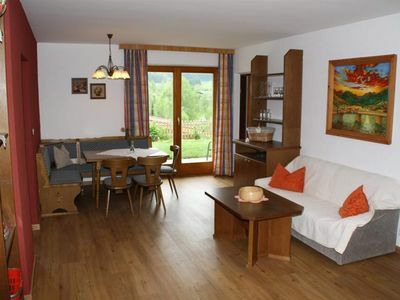 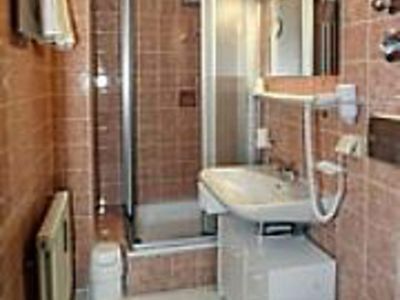 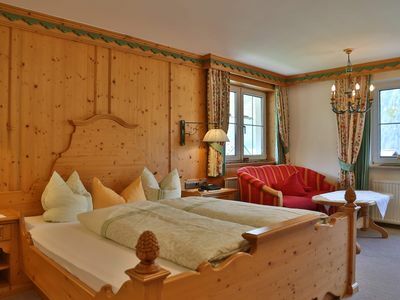 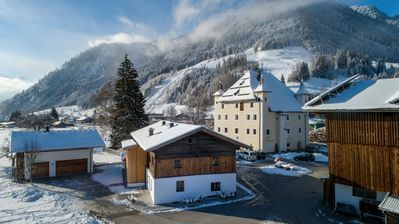 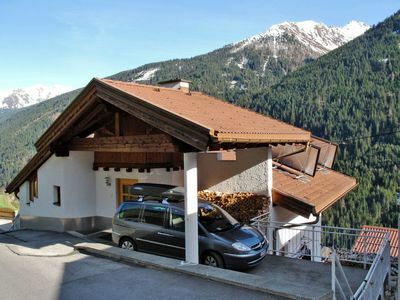 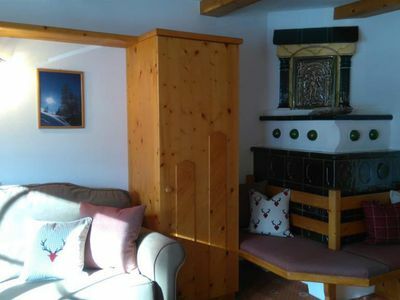 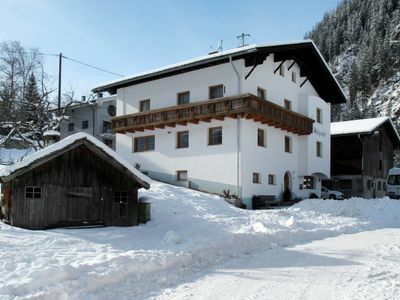 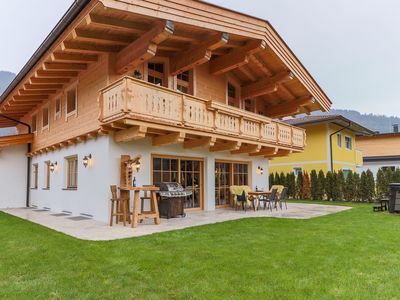 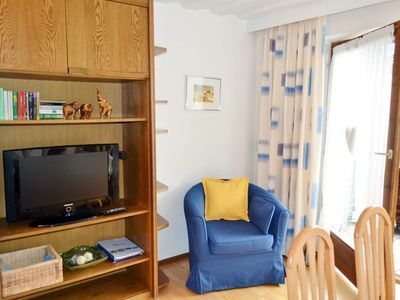 Welcome to the Starchenthof in the Wildschönau / Tyrol!The Starchenthof is a cozy family business and is located in the center of Oberau, next to supermarket, bakery, bank, shops and bus stops. 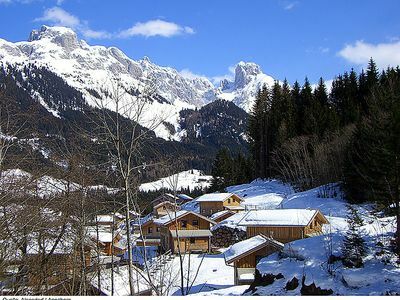 You can also walk on the doorstep many hiking trails. 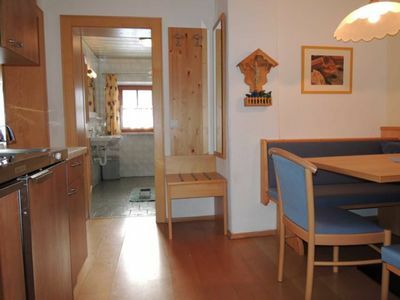 The swimming pool Wildschönau and tennis courts are about 500m away • 9 apartments - all equipped with shower / bath / hairdryer, WC / TV / radio / telephone / kitchen od. 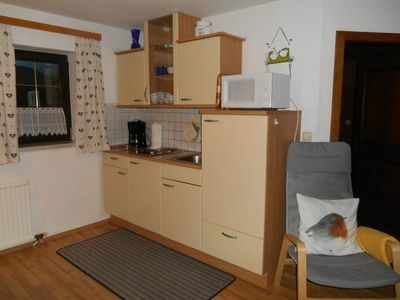 Kitchenette / microwave / safe, partly balcony. 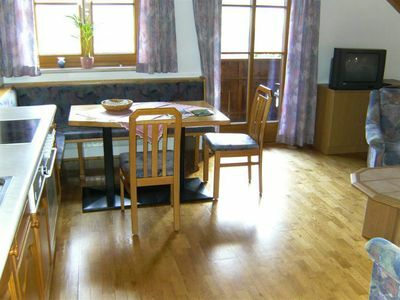 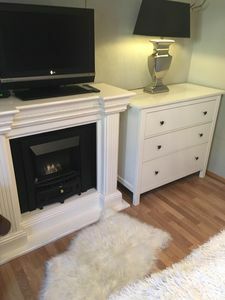 • Lounge for about 20 people • Sauna • cozy Weinstüberl, with billiards, darts, GameCorner, SKY TV, occasionally LIVE MUSIC ,. 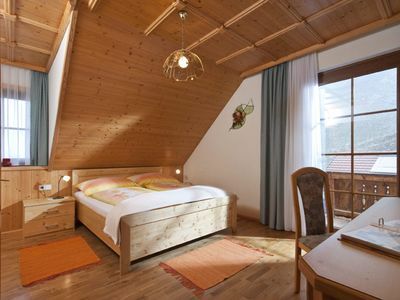 BauernstubeDurch the central location you are in no time at the Oberau lifts, trails or hiking trails. 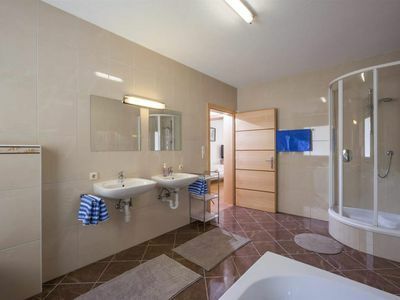 There are also doctors, shops, bakers, restaurants, etc. 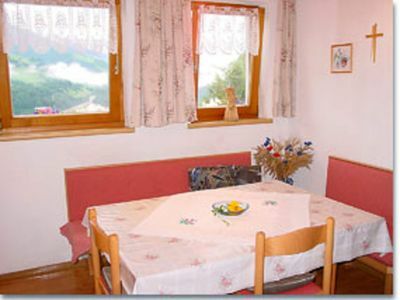 in the immediate vicinity • popular meeting place for young and old with fine wines and. 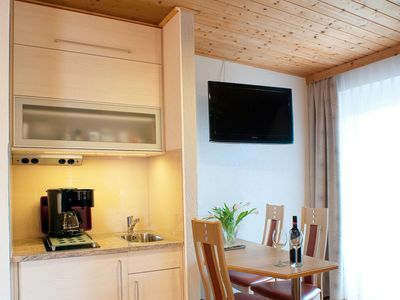 good music • darts, billiards, gamecorner • occasionally live music • TVWe are looking forward to seeing you!We want to make your stay in our house to what should be vacation - the "most beautiful time of the year".